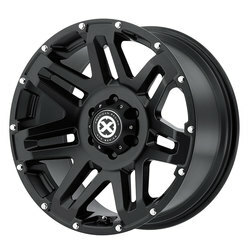 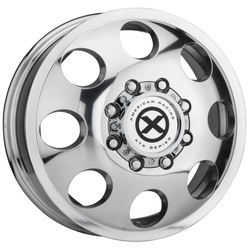 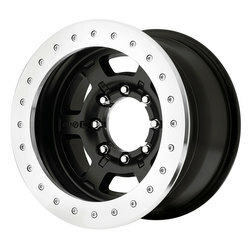 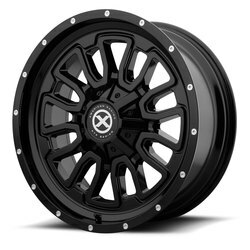 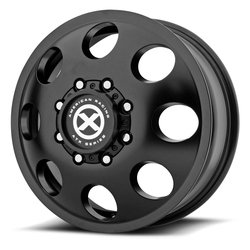 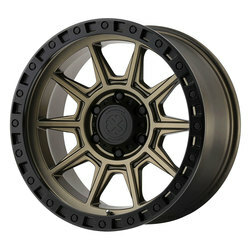 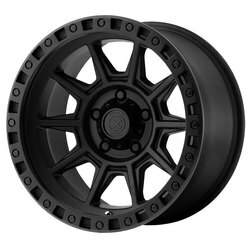 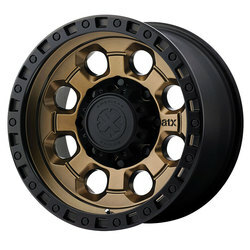 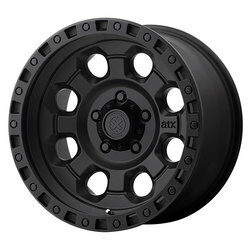 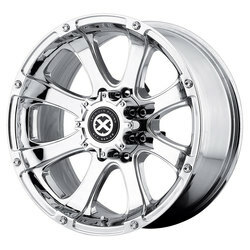 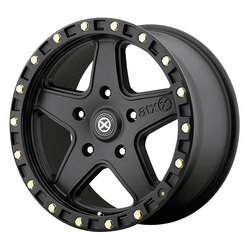 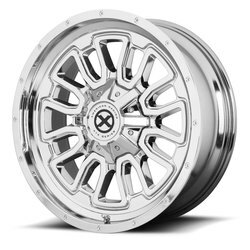 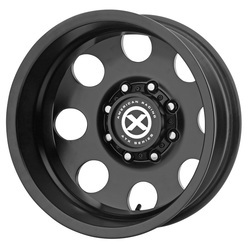 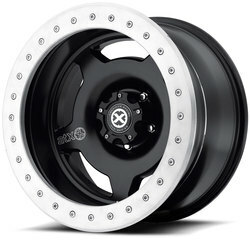 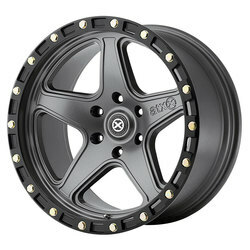 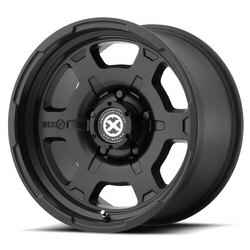 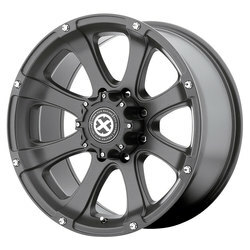 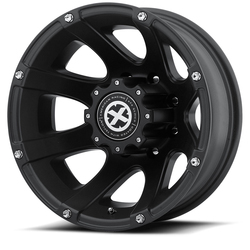 ATX Series all-terrain wheels, tested by ATX Team drivers at some of the most demanding and punishing off-road races in the world, are designed and engineered specifically for off-road and lifted truck fitments. 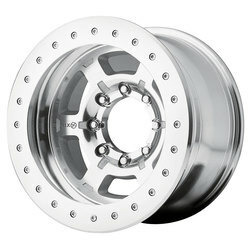 Some styles feature a permanent, baked-on coating that creates a long lasting, durable, all-terrain finish. 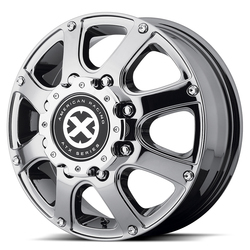 The finish significantly enhances resistance to weather and extreme temperatures, brake dust, dirt, road film and UV degradation resulting in wheels that are very easy to clean.